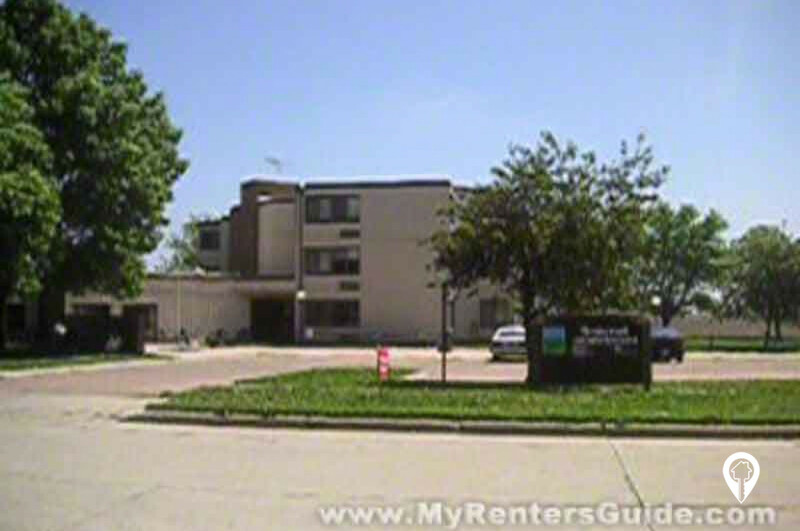 Somerset Apartments are a great senior living property in Holstein, IA. Somerset Apartments are a great senior living property in Holstein, IA. Somerset offers great amenities at an affordable price. You will love the easy access to elevators and Laundry as well as the chance to spend time in the community room with friends and neighbors. Call and schedule your private showing today! 1 bed 1 bath $621 1 Bed / 1 Bath 600 sq. ft.
From US-20 the S Main St turn off. Take S Main St north. Turn right onto E Harrison St. Turn right onto Minnesota St. Somerset Apartments are on the corner of Minnesota and Mueller St.